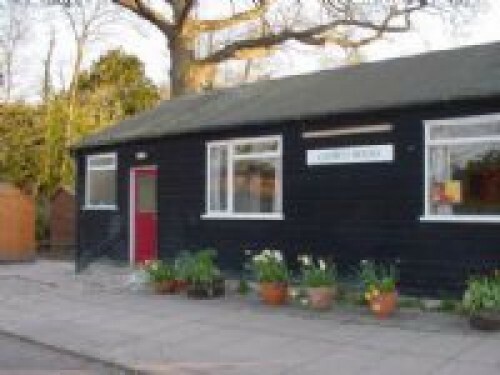 The Church Room, Church Lane, Southwater is next to Holy Innocents Parish Church and is available for hire for community activities, various classes and small parties. It can be hired during the school holidays, and at weekends and most weekday evenings during term time. 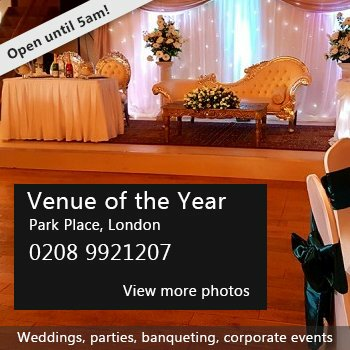 It is a popular venue for children's birthday parties with a tarmaced area for running around, grass for games and child-size tables and chairs on request. There have been 0 reviews of Church Room, Southwater. Saturday 8th September 2018. 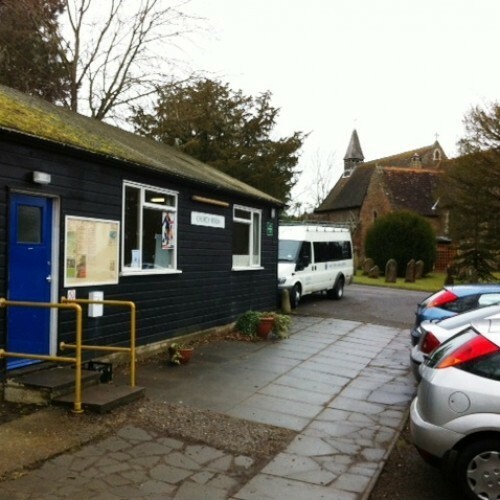 Annual Church Fete and Village Dog Show. If you would like to send Church Room, Southwater a booking enquiry, please fill in the form below and click 'send'. Perhaps some of the following halls within 5 miles of Church Room, Southwater would also be of interest?